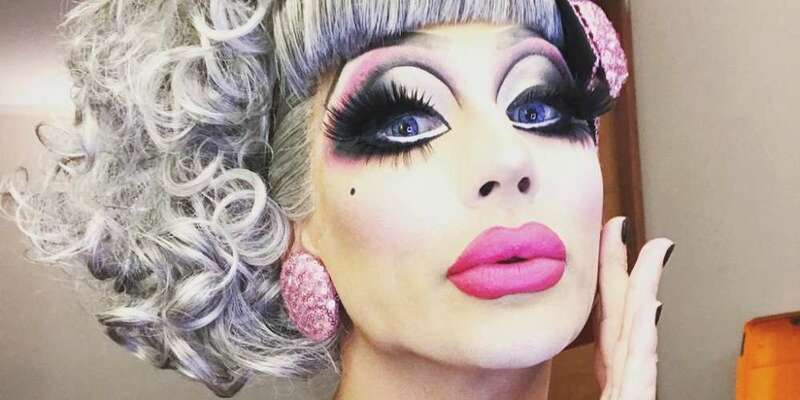 In the new episode of Katya’s podcast Whimsically Volatile, Bianca Del Rio is asked about her thoughts on Roseanne Barr, and of course she has quite a lot to say. We break down the Bianca Del Rio Roseanne Barr comments for you right here. 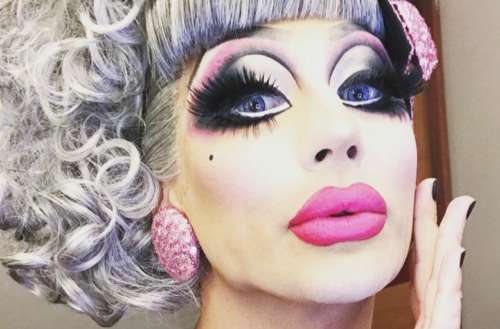 To hear more from Katya’s podcast with Bianca Del Rio, listen below or head here. 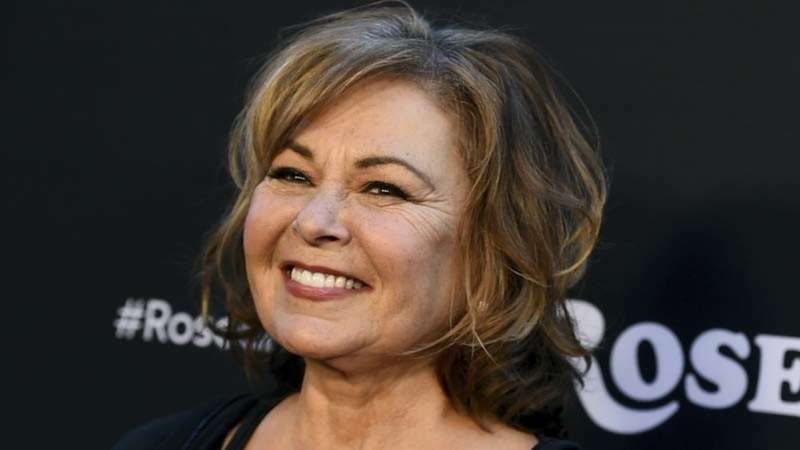 What do you think of the Bianca Del Rio Roseanne Barr comments? Sound off below and on Facebook.